Orkney Marinas have safe, secure marinas in three unique locations in the beautiful Orkney Islands. Orkney Marinas have modern, sheltered facilities in Kirkwall, Stromness and Westray. You can expect friendly help and service from staff, volunteers and local sailors. 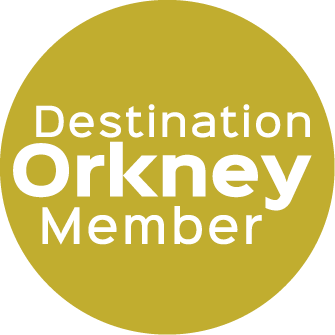 Orkney Marinas is run as a professional, not-for-profit organisation for its visitors and bertholders. Kirkwall Marina is the largest, situated close to the centre of the town and all its world famous attractions, distilleries, travel links and amenities. Stromness Marina is yards from the historic harbour, and the winding streets leading to a range of eateries, local craft shops and galleries. Westray Marina is open during the summer months only; it is the smallest of the Marinas on Orkney and the welcome there is famous. Visitors to Westray return year after year for the fabulous local seafood, wildlife and stunning beaches. The Marinas are run by local volunteers and there is usually one of them nearby to offer advice or help to visitors if needed. Seasonal staff attend the marinas from May - September. Visitors who buy a ticket at any of our Marinas are able to berth at any of the visitor moorings or local authority piers throughout the Islands.